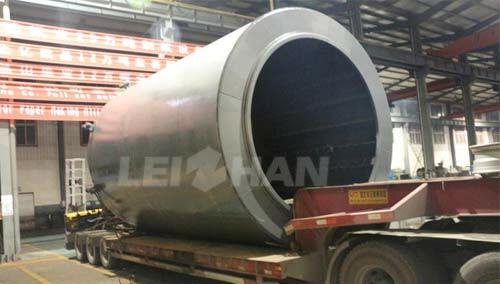 Leizhan paper machinery domestic and overseas business development together, recently, we received an order from Guangdong Yaode Paper Mill, they purchase the whole paper pulping line from us, here is the first shipment. Production Capacity: 250000 T per year. The following equipment about the whole pulping line is in making process, we will finish this as soon as possible, guarantee our customer’s paper making plant can can be put into production early.